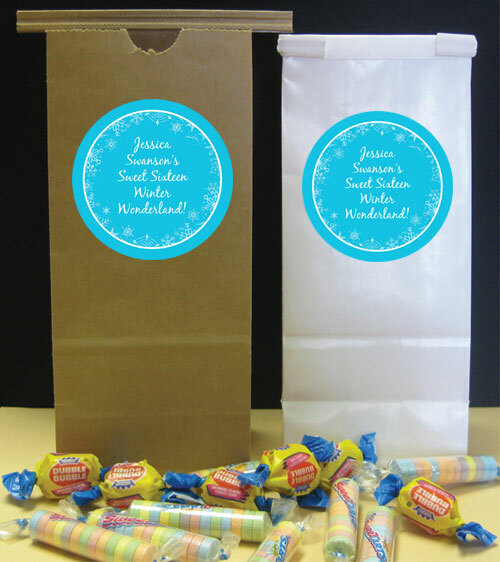 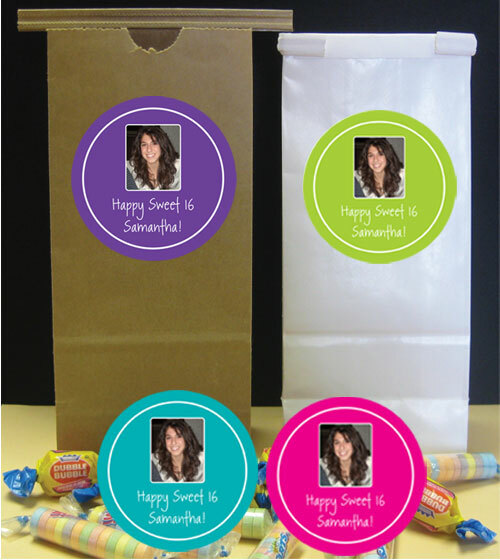 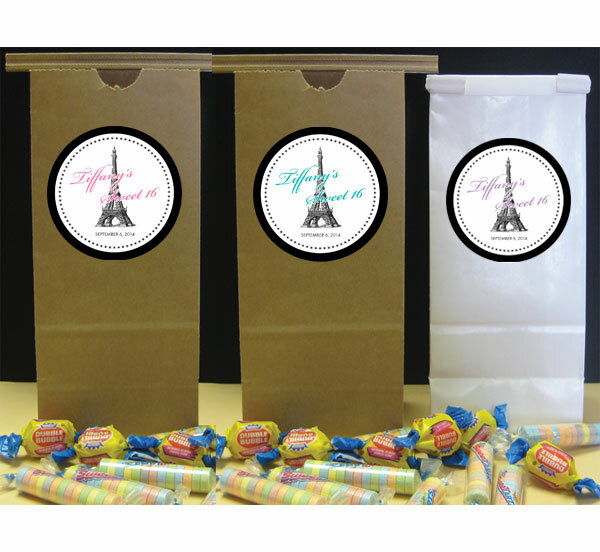 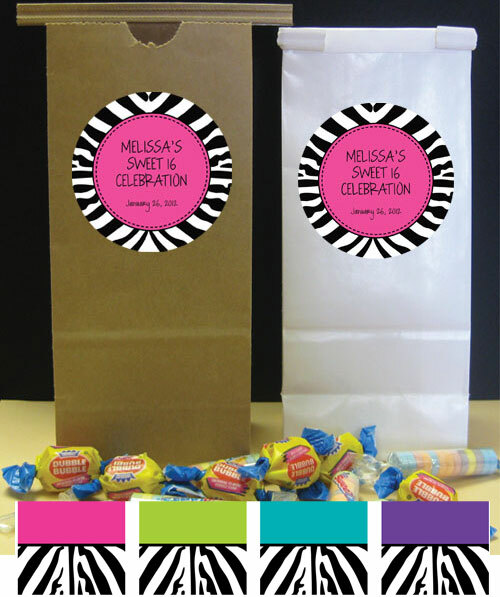 Party411.com is offering special occasion favor bags great for your sweet 16 celebration. 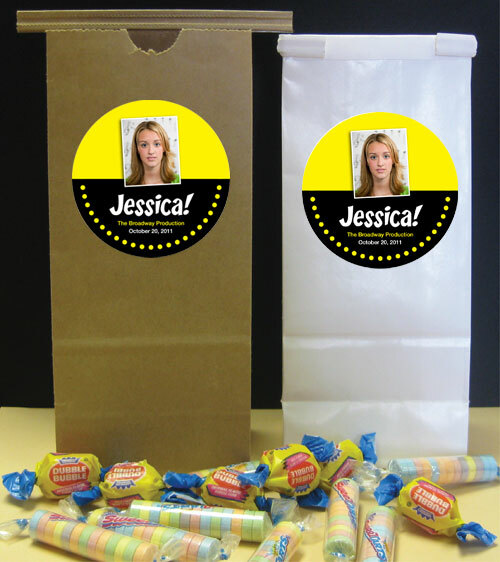 Add her photo to a favor bag! 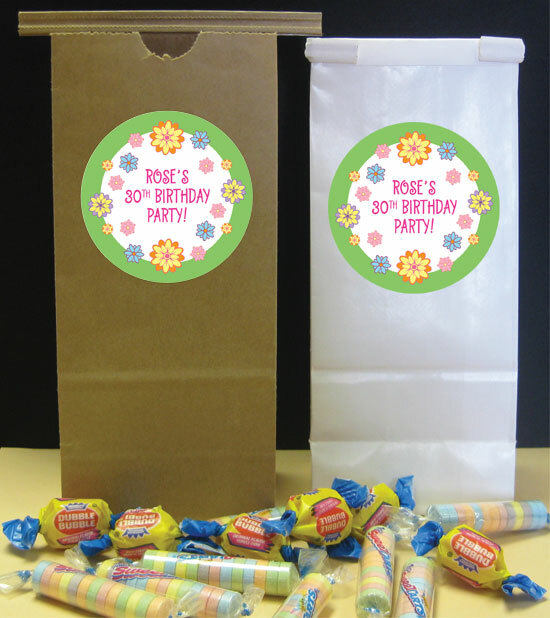 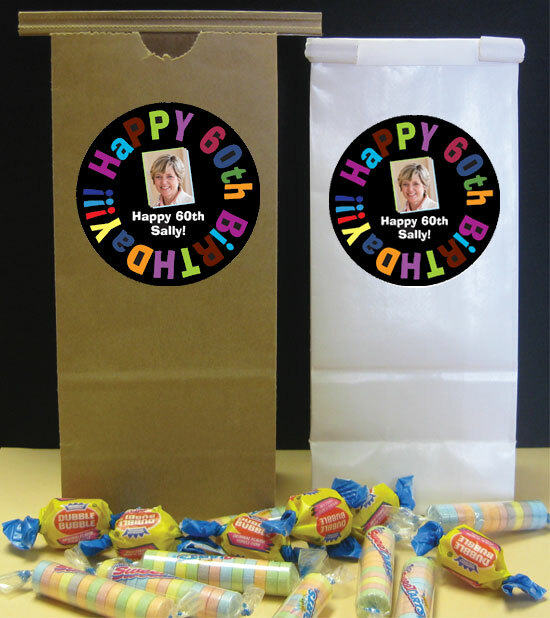 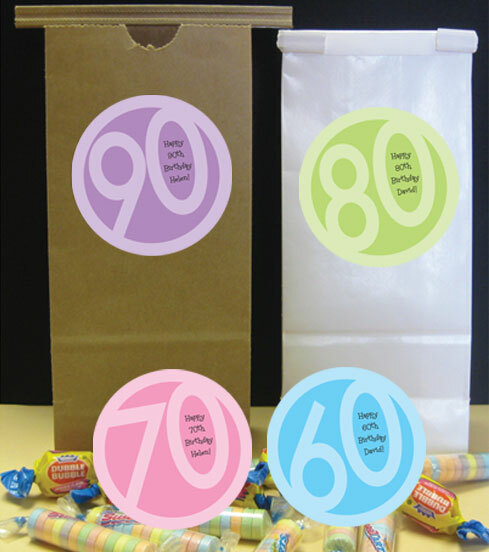 Add any age to this favor bag! 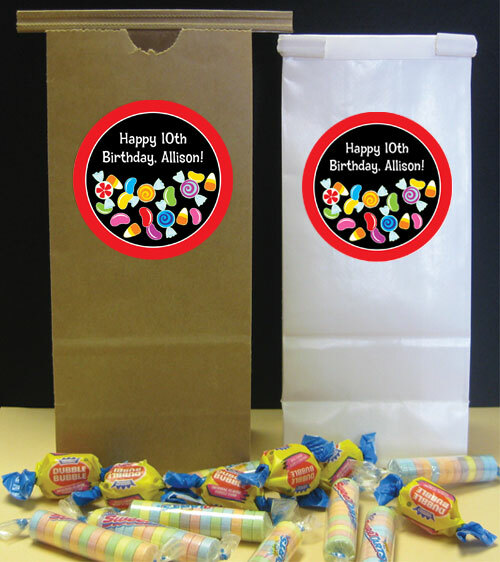 Fun for sprinkles and ice cream scoops! 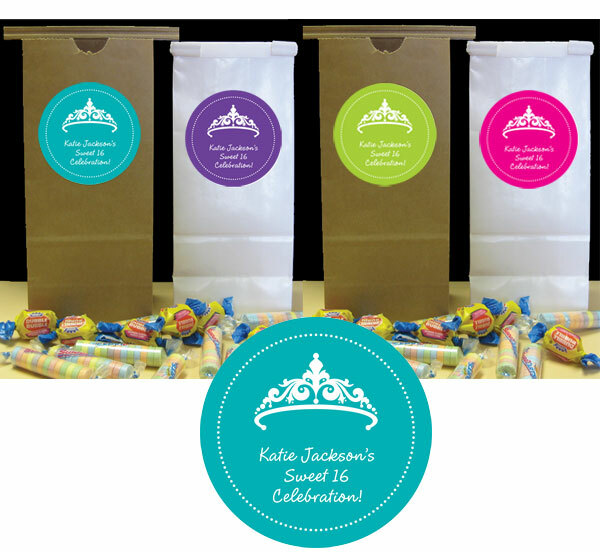 The perfect girl's birthday party favor for your princess!